This sophisticated line of PV charge controllers incorporates constant voltage PWM to make maximum use of valuable PV power. They have automatic equalization, temperature compensation and very high efficiency. 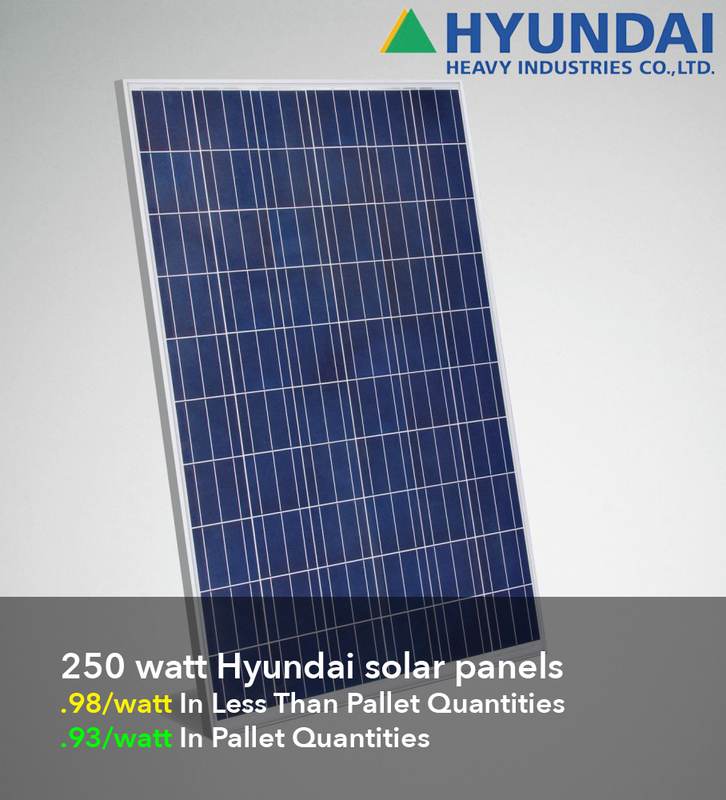 They can be used on 12-, 24- and 48-volt systems with sealed, gel and wet-cell lead-acid batteries. Front panel LEDs indicate when the batteries are being charged and relative battery state of charge. Reverse polarity protection on input and output. In the event of a load short circuit, the load is automatically disconnected. 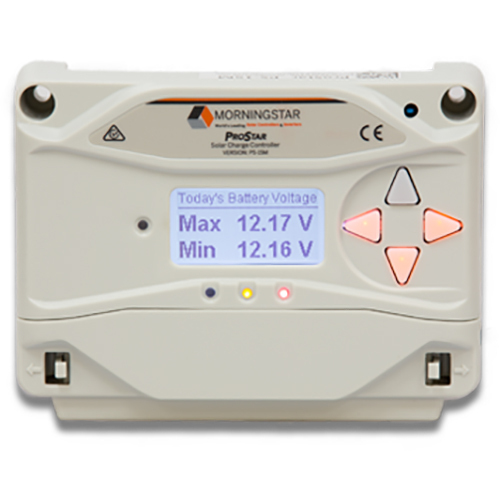 M models include LCD meter of battery voltage, PV charging current, and load current. Low voltage LVD is current-compensated to prevent false disconnect when the battery is heavily loaded. Units are conformal coated to guard against corrosion. Dimensions: 6.01" x 4.14" x 2.2". 5-year warranty.